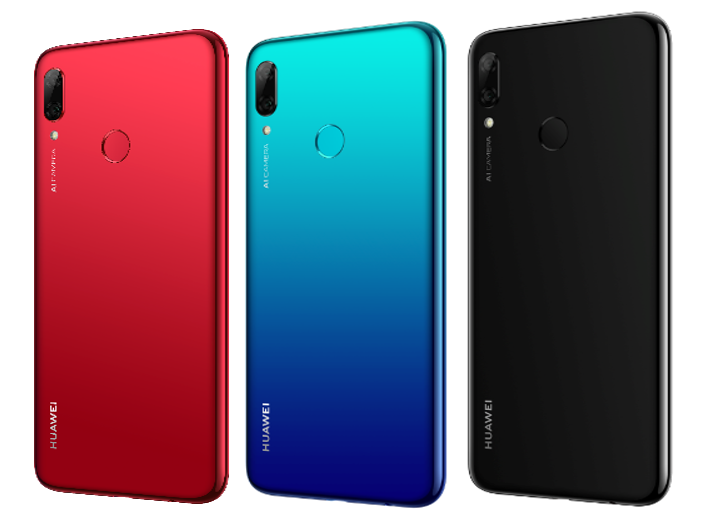 Huawei Technologies Japan announces “Huawei Nova Lite 3” as the newest model of the “Nova series” on February 1st at a market estimated price of 26,880 yen (tax excluded). 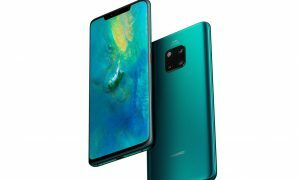 Huawei Nova Lite 3 is a successor to Huawei Nova Lite 2. The Nova Lite 3 has a 6.21-inch 19.5:9 display with 1080×2340 FHD+ resolution (an Eye Comfort Mode that helps reduce the amount of blue light emitted from the screen to make it easier on your eye,) a Hisilicon Kirin 710 paired with 3GB of RAM, 64GB of expandable storage. 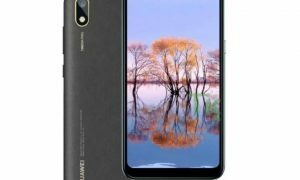 It comes with a dual camera setup on the back (13MP and 2MP), 8MP selfie camera, a 3,400 mAh battery, and EMUI 9.0 available right out of the box. The phone is available for purchase for all carriers and works on 50 different mobile Virtual Network Operators. 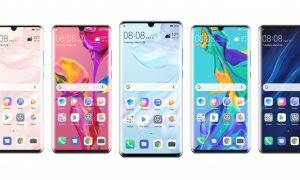 Huawei introduced the Huawei Nova Lite 3 as the Huawei P Smart 2019 for select European markets.